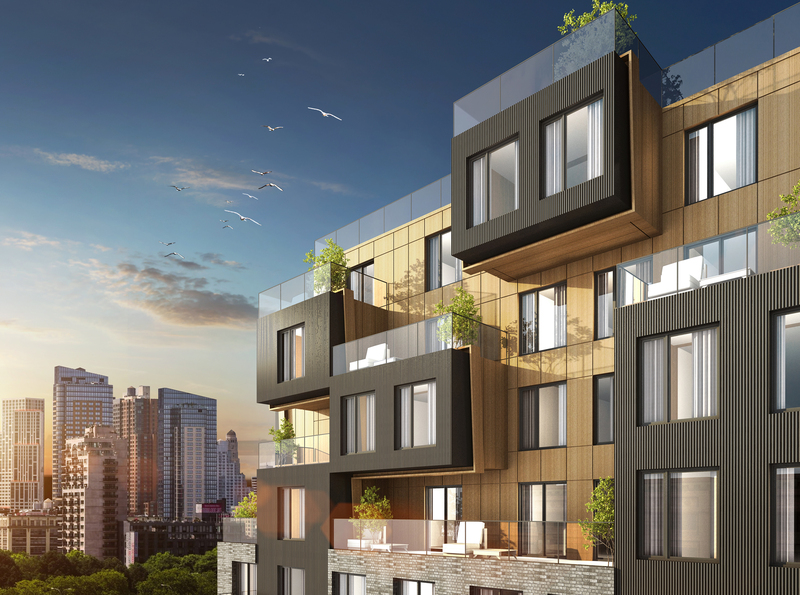 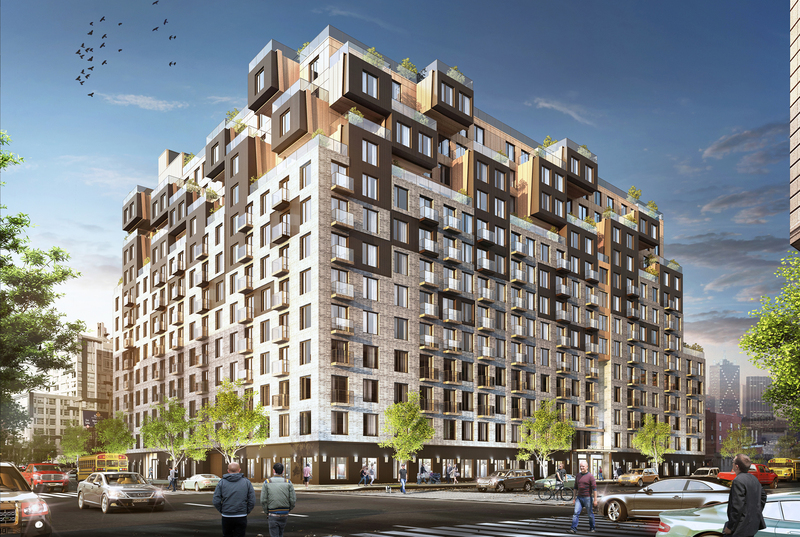 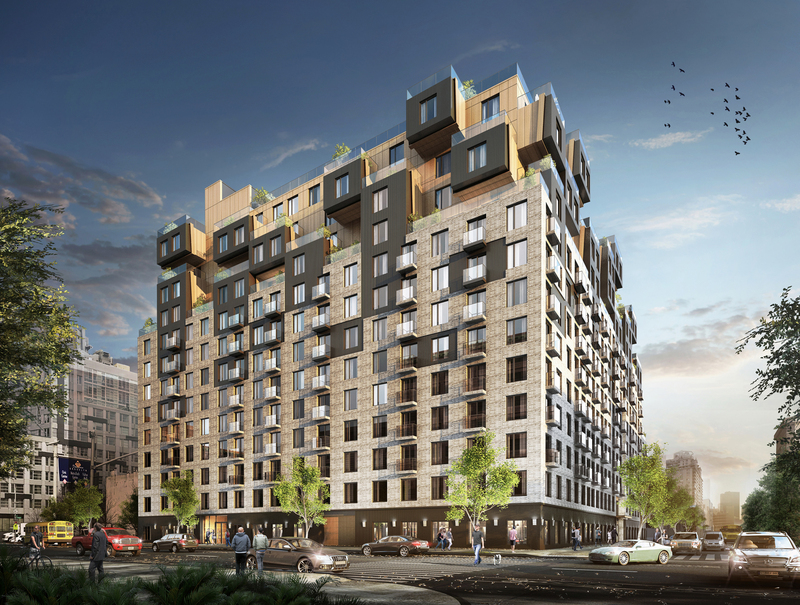 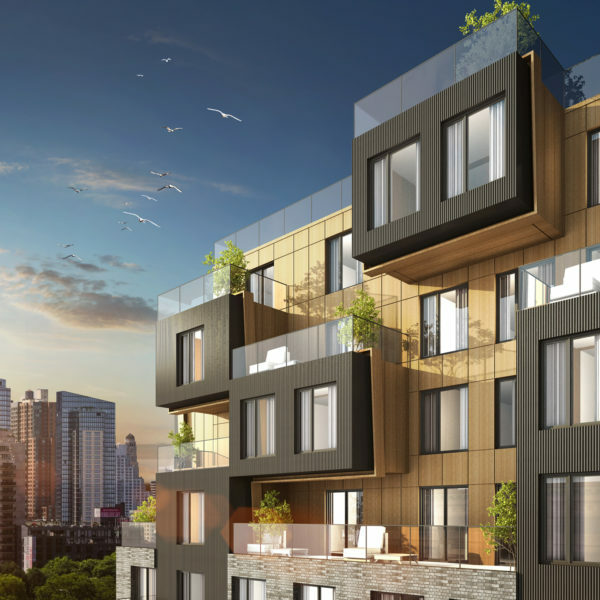 A new 13 story + cellar residential building with a total gross area of approx. 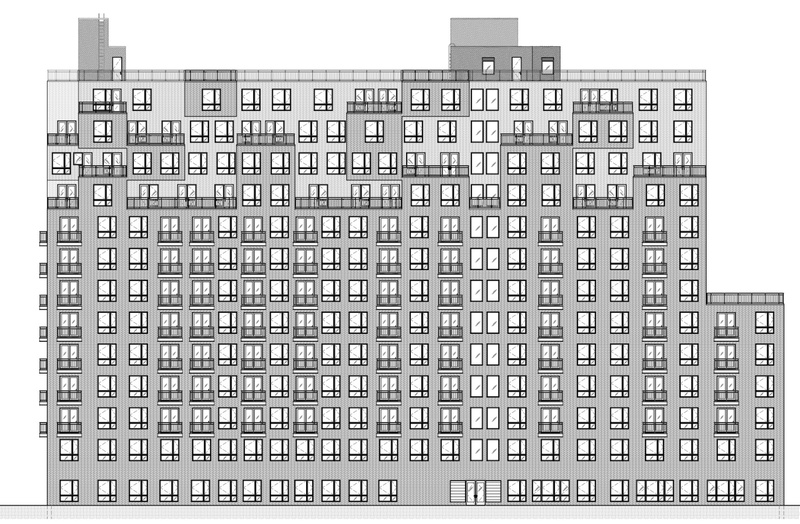 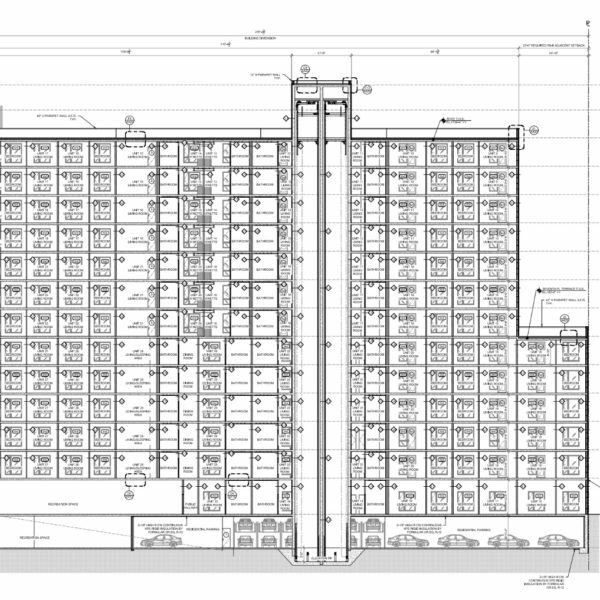 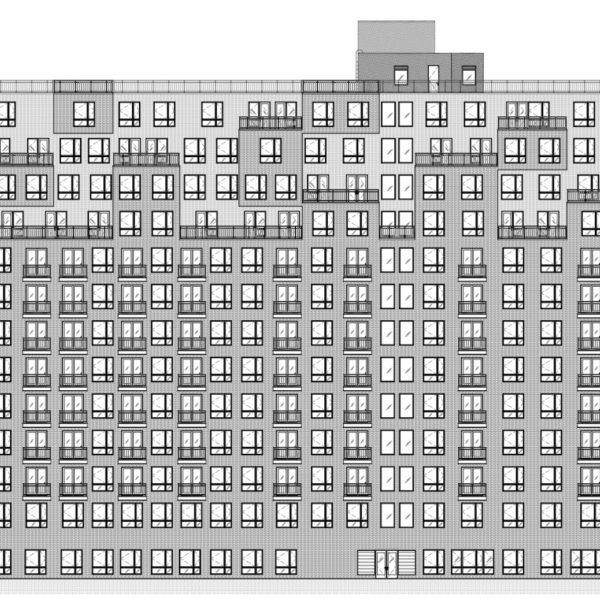 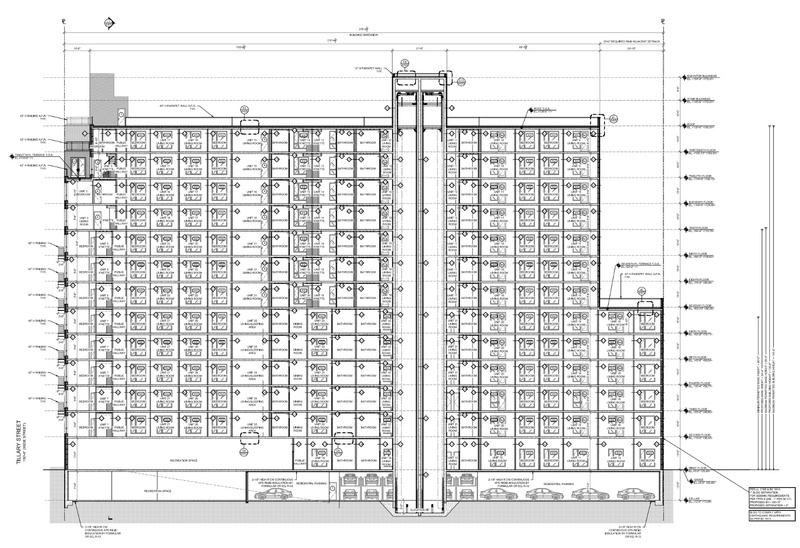 260,000 SF, based on the current C6-2/R8 equivalent and R6B zoning district. 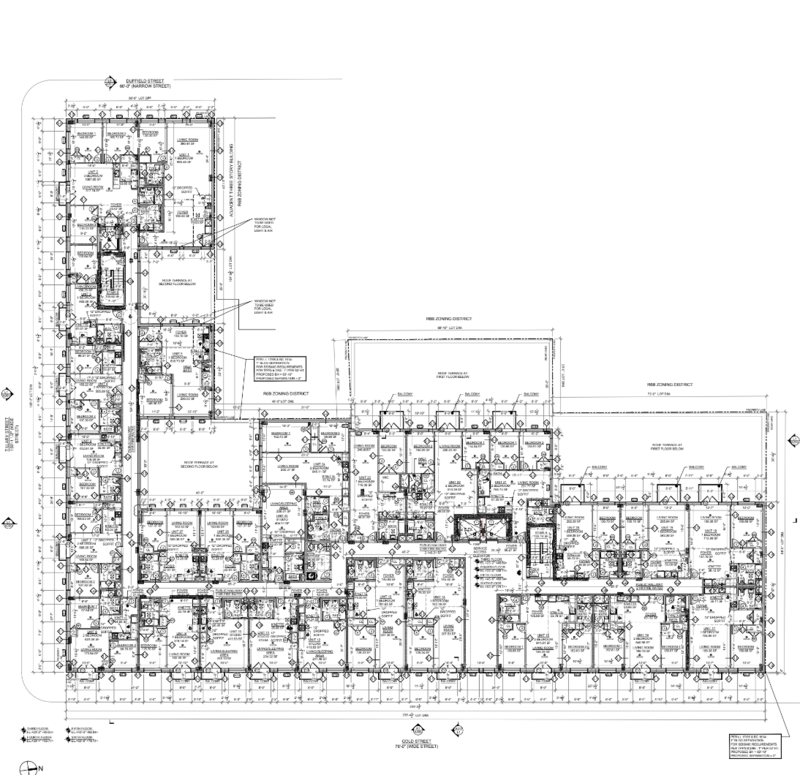 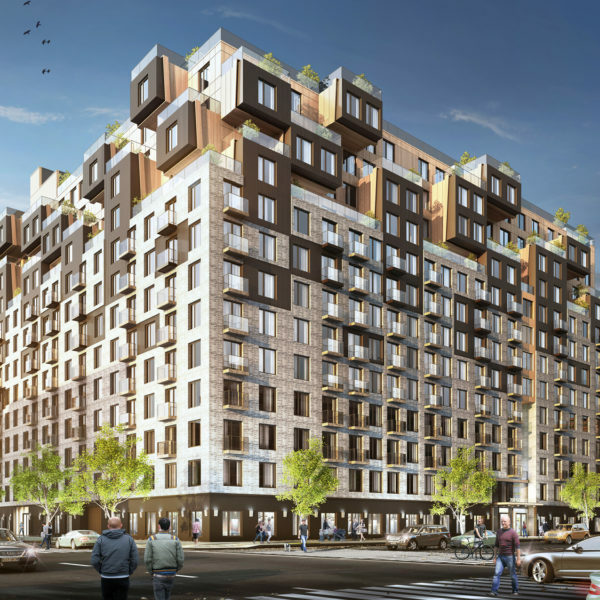 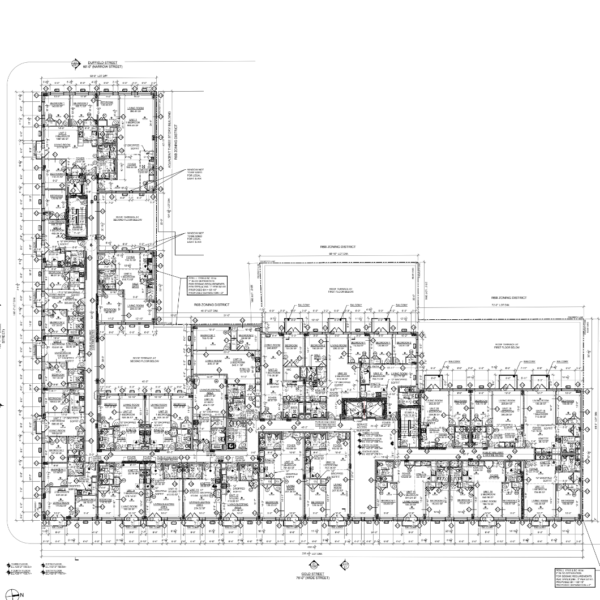 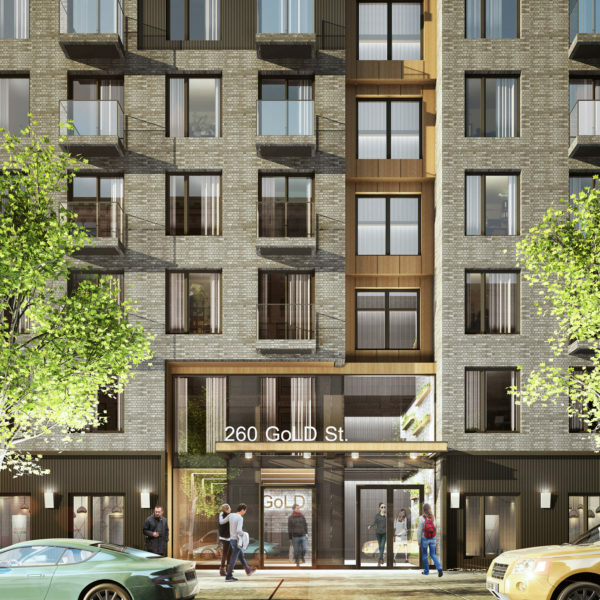 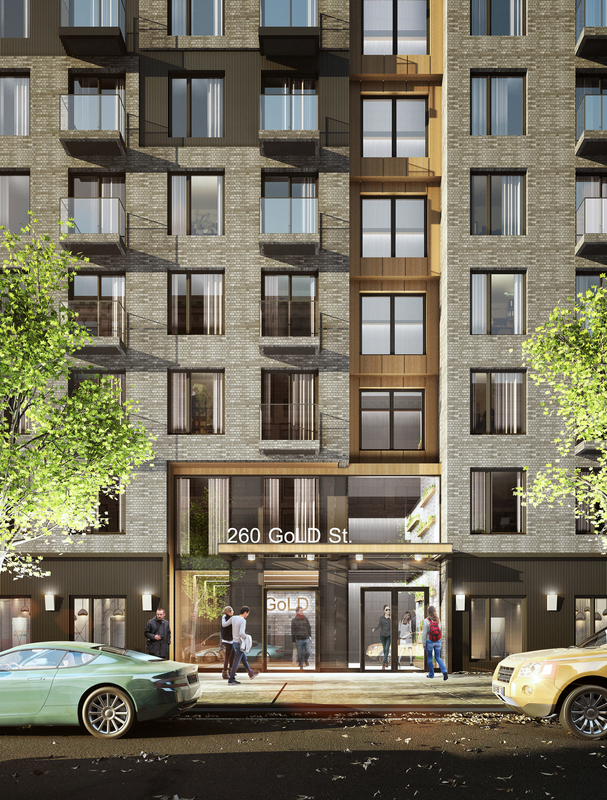 The building will house 286 residential dwelling units. 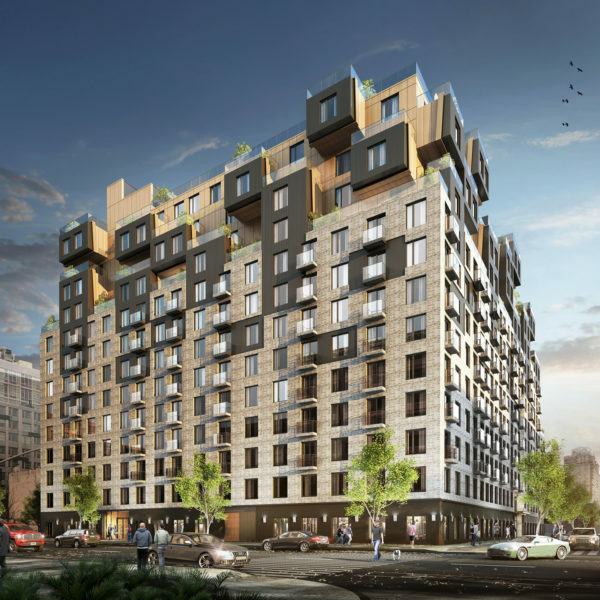 Amenities include automobile and bicycle parking, lounge, game room, business center, laundry, kids play room, gym, theater, pet spa and roof terrace.